My clients make my job worthwhile. The good ones make the stress bearable. The great ones fuel me for the year. This is a post about the great ones. I met Lauren when she spoke at a Women’s Council of Realtors event. Her story captivated me and I was inspired by her poise, strength and tenacity. I felt a bond with her instantly. 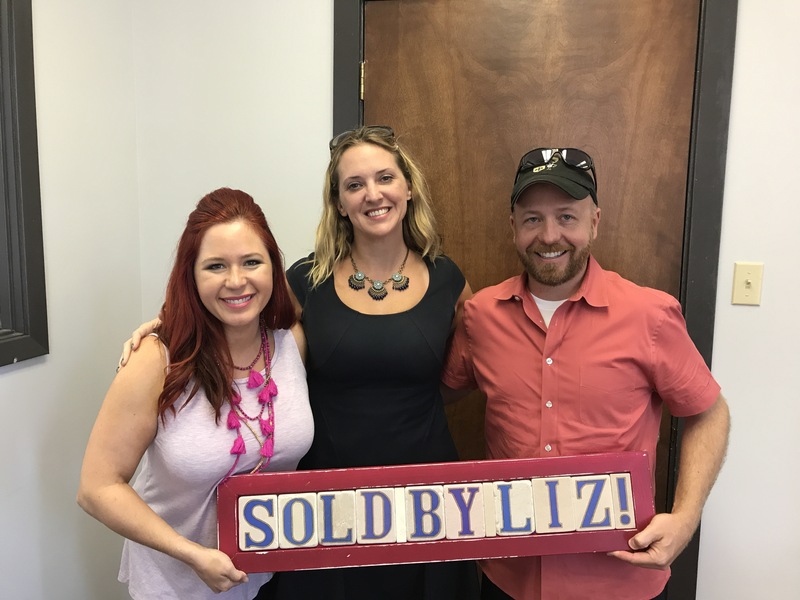 After house hunting with her and her hubby, I had the privilege of representing them in the purchase and sale of their home. Lauren is a person who you don’t forget. She has a way of touching your life. I feel truly blessed to know her and to have worked with her and Ryan. I will use the most thoughtful gift she gave me in future closings. I’m often asked where the new hot and upcoming areas are. Well, I have several to share. Today I’m going to focus on my own neighborhood. Historic Holy Cross. As I mentioned, this is an area I have bought and plan to reside in with my family. The sense of community, the gorgeous homes and proximity to the river are just a few reasons I decided to invest. Holy Cross is booming with renovations. It seems every other home has a dumpster outside and contractors are starting their demo. There is electricity in the air. Of course there are several renovated homes on the market for purchase. Here is one I feel stands apart from the crowd! Take a gander at 405 St Maurice Avenue. This historic former grocery store was renovated by the PRC and has been lovingly maintained by the current owner. Fabulous facade with side porch. This yard! So many possibilities! Bamboo flooring, lots of open space. Did I mention the bead board?!? I mean, check this out! You must do yourself a favor, and check this baby out. She boasts 2 beds/2baths and 1180sqft. Offered at $269,000. Don’t miss the opportunity to own a piece of history and of course, be my neighbor! New Orleans City Council is Strongly Considering Forced Inspection & Registry for ALL RENTALS. Together We Can Stop This! 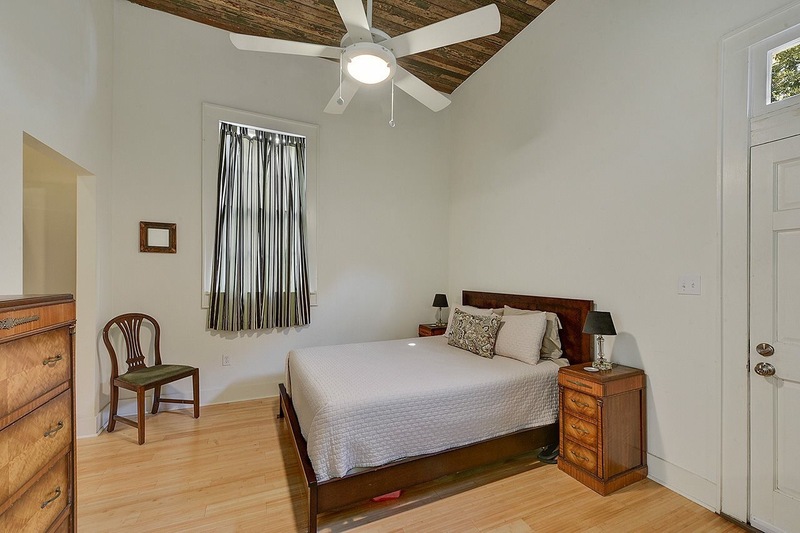 Require all owners of New Orleans rental property to register each unit at a cost of $60 per unit (for the first year and $40/unit for subsequent years) and have a certificate of occupancy for each unit issued and posted annually. For a four-plex, this would be a registration expense of $240/first year and $160/yr thereafter until the fees go up as they always do. Require all landlords and renters to submit each rental unit for city inspection anywhere from every 6 months to 3 years depending on compliance. The inspection of each unit shall be paid for by landlord. For example, a four-plex would require 4 inspections (one per unit) and cost $200 ($50 per unit). Impose penalties if the tenant fails to allow an inspector access. Impose penalties and liens for non-compliance by landlords. Exclude hotels, short-term rentals, owner-occupied units and rental units undergoing other similar inspections, i.e. HANO, etc. The reasoning the council claims this ordinance is needed is to ensure compliance with basic housing standards. We all know the overwhelming majority of landlords offer better than basic standards. In fact, some jurisdictions with rental registries have reported as high as a 99% pass rate. For this reason, creating and funding an enormous inspection bureaucracy to inspect ALL rental units is tremendously WASTEFUL. Directly targeting the bad landlords is smarter, cheaper and easier! This proposed ordinance is a duplication of existing Code Enforcement procedures whereby a tenant can request an inspection by Code Enforcement on an “as-needed” basis. The existing law could simply be enforced and beefed up with language protecting renters from landlord retaliation. Additionally, a hotline for tenants to call to request an inspection could be publicized on the city’s website and elsewhere. These government required Inspections are unconstitutional as they ARE warrant-less searches of private residences, a direct violation of our constitutional rights according to the 4th Amendment. Several similar ordinances have been struck down across the country as unconstitutional, for example by the OHIO Supreme Court. This law would be unfairly applied. Why should renters be subject to unwarranted government searches of their homes while homeowners are not? Should criminal have a right to privacy while renters do not? The registry would SICKEN the New Orleans rental housing market. This layer of government intrusion and taxation would make Orleans Parish an unattractive place for future investment by landlords. It would drive investors to St Tammany, Jefferson, St Bernard and Tangipahoa Parishes in search of less expensive and relatively hassle-free places to do business. It would drive up costs for rentals as landlords WILL pass the significant expenses onto tenants. 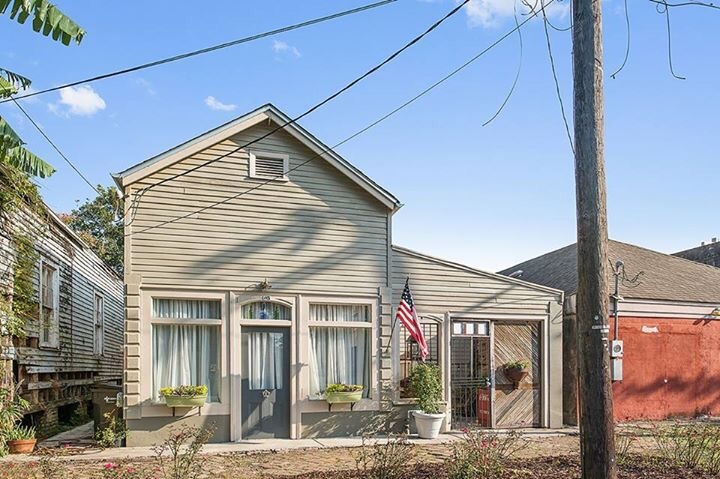 Moreover, to avoid the continual aggravation of dealing with the city, some property owners will convert traditional rentals to short-term rentals or renovated single family homes for sale. 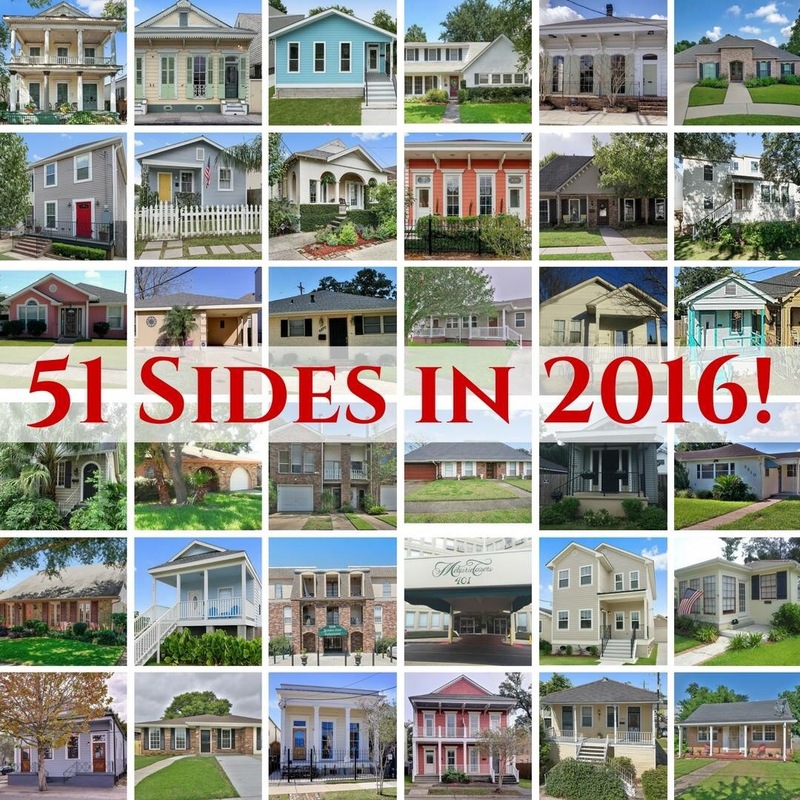 The ultimate result of this will be fewer rentals and significantly higher rents for New Orleans residents. The only way the City Council will feel enough pressure to do the right thing and say no to this abysmal waste of government and landlord resources is if we write them thousands of letters. Anything short of this might not be enough to counterbalance the militant housing advocacy groups and our Mayor, wrong-headed as they are, from pushing for this BAD LAW into effect. Write a letter to ALL CITY COUNCIL MEMBERS & MAYOR. Sample letters are attached – landlord letter sample here; renter letter here. For email and physical addresses see City Council & Mayor contact information links here. Send the letters via EMAIL & US MAIL for added effect. Reach out to everyone and have them do the same. Simply forward this email to them at link below and ask them to act. Also, share on Facebook and all social media outlets! We may only get this chance to ensure this law is defeated. If it is allowed to pass, you know we will be hard-pressed to ever change it. And, of course, the fees and government overreach will continue to increase. Hey loyal clients. You guys rock! Extremely grateful for my loyal clientele. Those people who not only use my real estate services but appreciate my time and trust me to guide them through the real estate process. Those who know and value me. To you I say THANKS. From the bottom of my heart. My business thrives because of YOU and your referrals. Thank you. Your humble Realtor and friend. 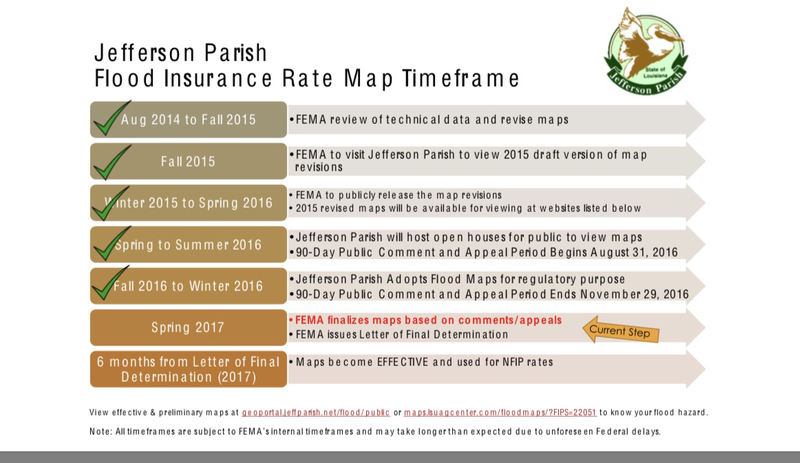 Decreased base flood elevations for 60,000 properties could result in lower flood rates in Jefferson parish. New maps that include over 40,000 parcels of property have been reclassified from AE to X zones. A small number of properties will see a increase in their flood elevation. The pic below shows where the process is currently. Maps become effective in the fall. Check out Jefferson Parish website for more info. As I wrap my final closing of the year, I think about the transactions, the people and lives I’ve been fortunate enough to be a part of. I feel blessed and grateful. For every home I sold, seller and buyer that I represented, I extend my gratitude to you. My business survives because of YOU. Thank you for trust and your referrals of friends and family members. Each one of the homes pictured below has a story. It’s exciting to share in a small part of that story. Thank you. From the bottom of my heart. Happy New Year and much love! This year I was given the task of chairing 2 fundraisers for the Women’s Council of Realtors. Our first event, “The Great Gatsby” was a roaring success, and benefitted our local chapter and scholarship fund. The charity event we hold has previously been a fundraiser that benefitted cancer awareness. As President-elect for the Women’s Council, I was able to pitch the idea to our board and change the focus of our fundraiser. I’m proud to say that WCR and the local community has supported this change. October is Domestic Violence awareness month and our fundraiser on October 5, 2016 will benefit the Metropolitan center for Women and Children. Metro is a local shelter that offers services for victims of violence. They service 8 parishes of our state. This year, Metro’s budget was cut by nearly $15,000. They need our help. The funds we raise from our auction and parade of prize items will go DIRECTLY to Metro. I am proud to be a member of an organization that supports and empowers. Please join with me and stand behind this cause. Buy a ticket. Donate a prize item. Just be involved. You can make a difference in someones life. Thank you! 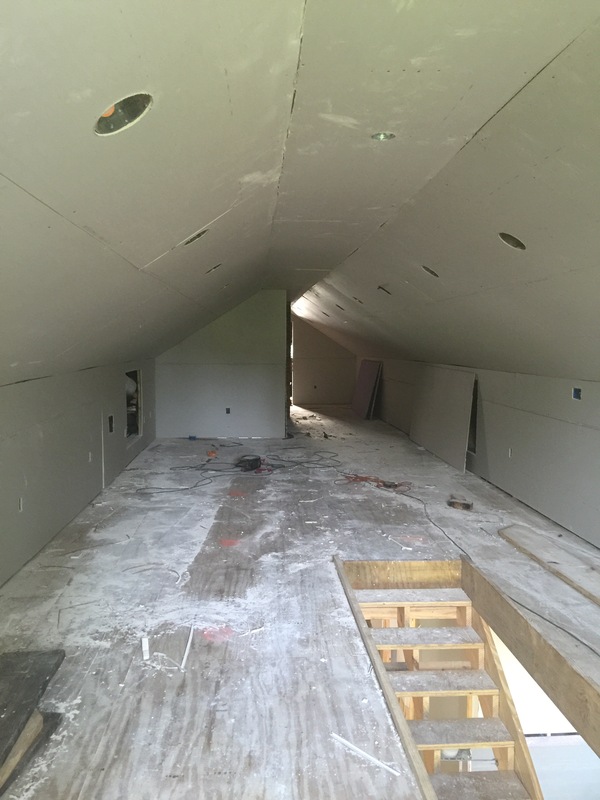 Words can not express how excited I am at seeing drywall. The progress has been SLOW over the last month. Although work has been done, it wasn’t work you could necessarily see. 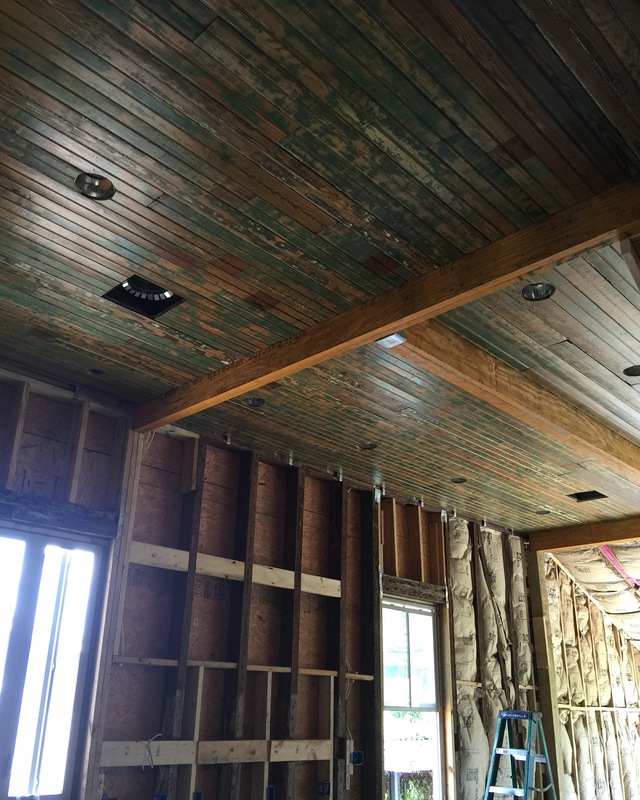 (Other than my gorgeous bead board ceiling.) 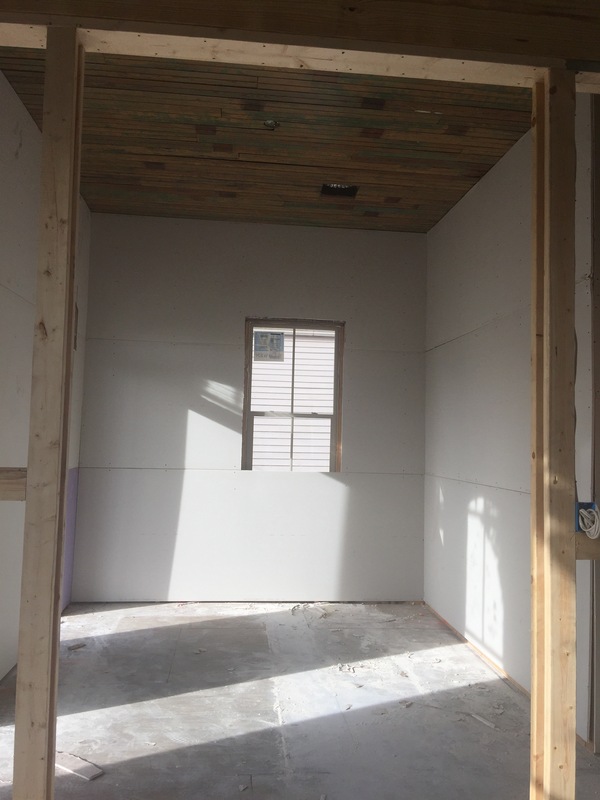 Yesterday, drywall was hung and oh the joy this brings! Much work remains, but this is a huge mile stone. Our home is starting to look like a real home. 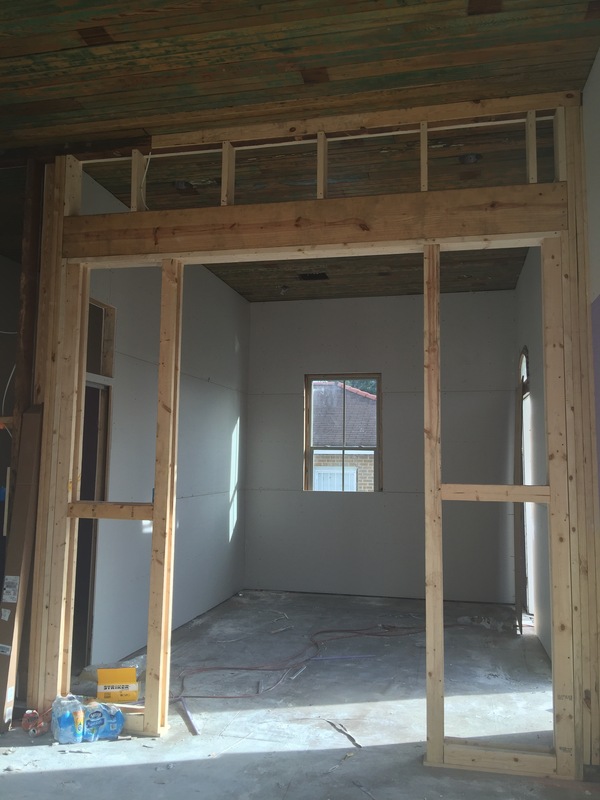 My office, framed out for pocket doors. My ladies have been repaired and almost ready! Need help with a paint color. Suggestions welcomed! Will be posting more soon! 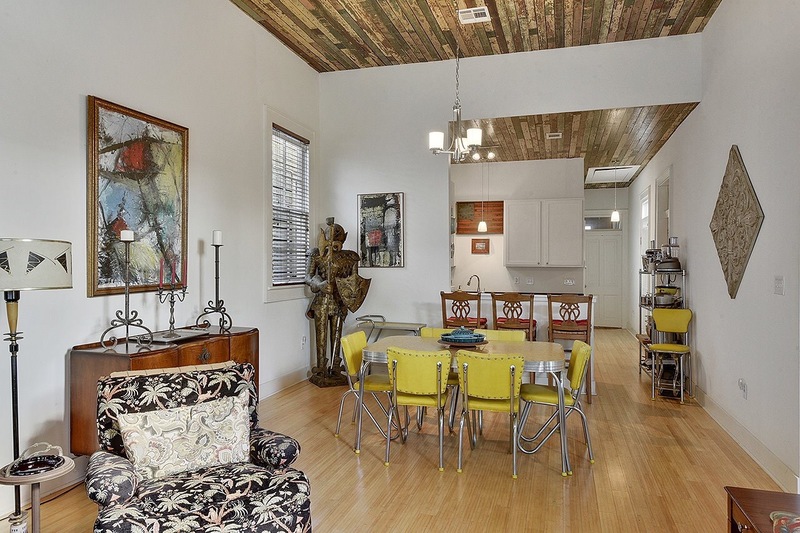 Located in the heart of the French Quarter, this GORGEOUS 1 bed 1 bath features soaring ceilings, beautiful floors, access to back courtyard and seriously FAB chandelier! You must see this one. Offered at $2,000 a month. This beauty is a rare find in Uptown New Orleans! 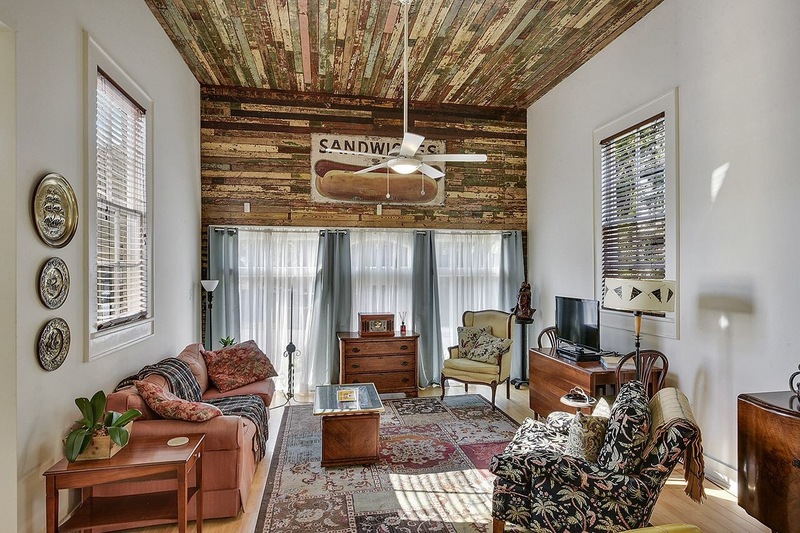 1 bed 1 bath with TONS of charm! 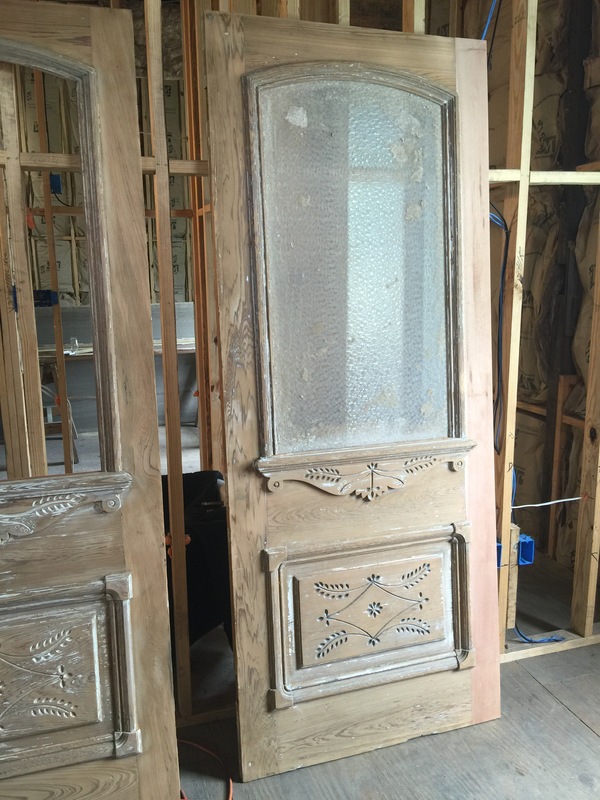 Pocket doors, 12ft ceilings, and beautiful wood floors. The spacious bedroom has a sunroom overlooking the garden. Newly updated kitchen and appliances including washer and dryer. Location can’t be beat…walk to shopping, restaurants and more! Offered at $2,000 a month. Absolutely adorable 1 bed 1 bath rental in the heart of Lakeview. Walking distance to restaurants, shopping and city park. Offered at $850 a month. 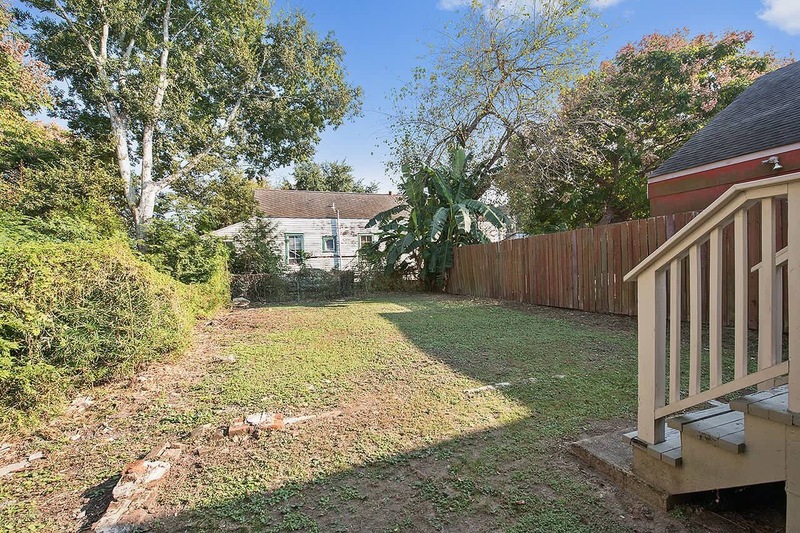 If you or someone you know is hunting for a rental in New Orleans, please pass on these 3 options and as always, call me with any questions or for a private showing. A few weeks ago I received an email telling me I was a finalist for the millennial award! WHAT?!?! I was super excited, one because I had no idea I still qualified as a millennial and second, the competition is stiff and I am proud to be nominated with the other candidates. The ceremony will be held tomorrow night at The peoples health New Orleans jazz market on OC Hailey. Get your tickets here: tickets and use code FINALIST10 for $10 tickets.